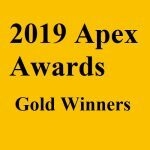 Digital Signage Expo (DSE 2019), announced the winners of the 2019 APEX Awards last week. The awards honor companies for their innovation, recognizing achievement in the installation of digital displays and interactive technology and the creation of compelling viewer content. The announcement was made at the 15th Annual APEX Awards Ceremony on March 27 in Las Vegas. The APEX awards are judged and presented by The Digital Signage Federation. The APEX Installation of the Year award went to Revel Media Group for their work on the Hale Centre Theatre; and the APEX Content of the Year award went to Magic Innovations for their work on the Saudi Airlines Multimedia Solutions. 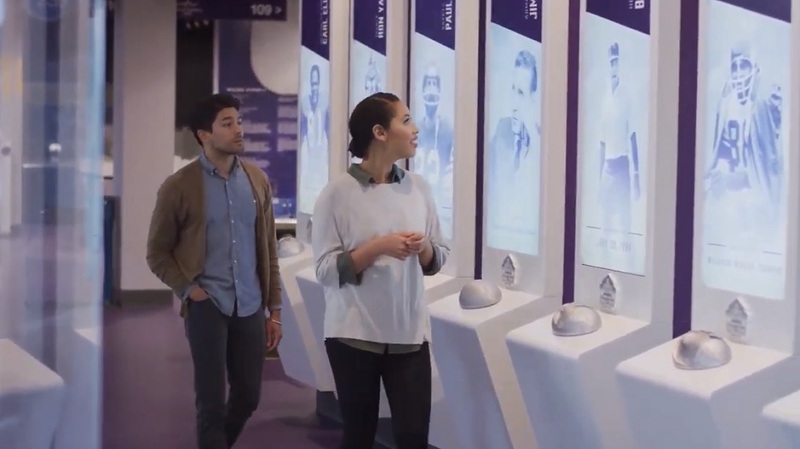 New for 2019, Dimensional Innovations was named Integrator of the Year for their work for the Minnesota Vikings – The Viking Museum. 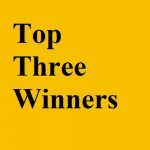 The three overall winners were selected from the 12 Gold award winners. APEX Awards were individually assessed and juried on the basis of originality and innovation by 15 industry experts and journalists, all of whom have long reported on or have been active in the digital signage sector. Gold, Silver and Bronze awards were presented to winners in 12 categories from a field of 112 entrants.